I would like to learn more about 3254 Kingsholm Dr.
We were extremely pleased with the services we had received from Cleona when we were selling our first home. She patiently guided us through the whole process so as to ensure all went smoothly. Cleona has the talent of knowing what attracts potential buyers so as to maximize the value of our home. 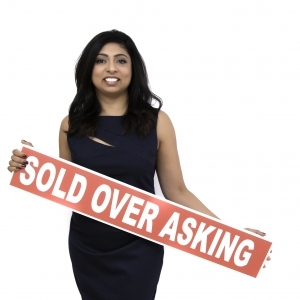 She had many reliable and talented contacts to help sell our home quickly. We felt very confident with Cleona as our agent and I know that she was looking out for our best interests. I would highly recommend Cleona as a real estate agent.